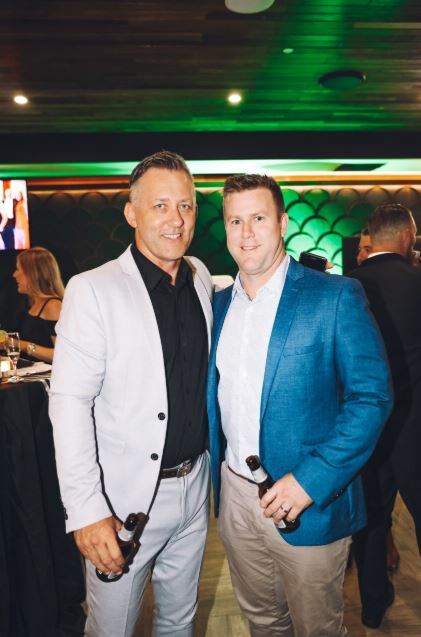 The Usher Group, formally known as Usher & Son, unveiled its business milestone at Q1 Skypoint on Thursday 29 November. 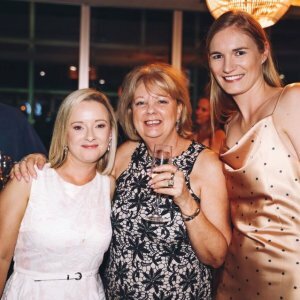 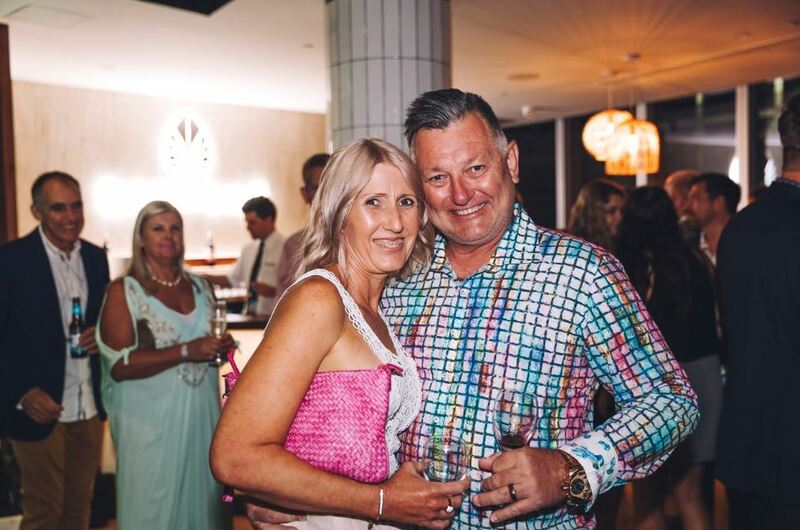 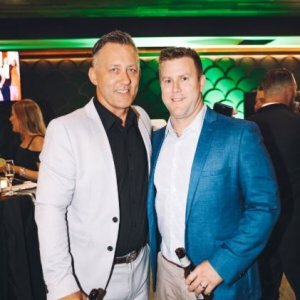 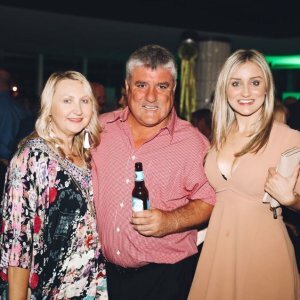 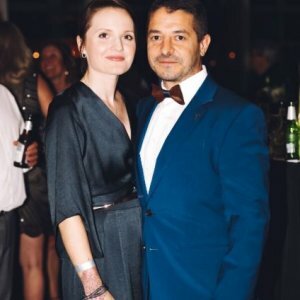 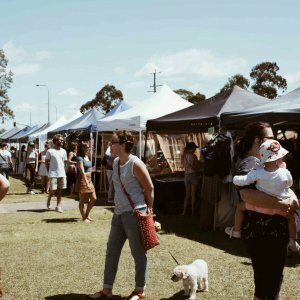 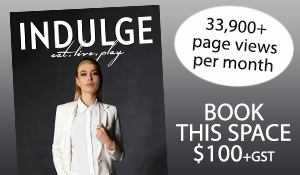 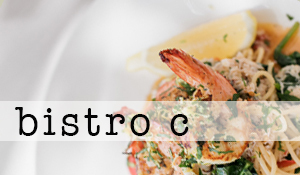 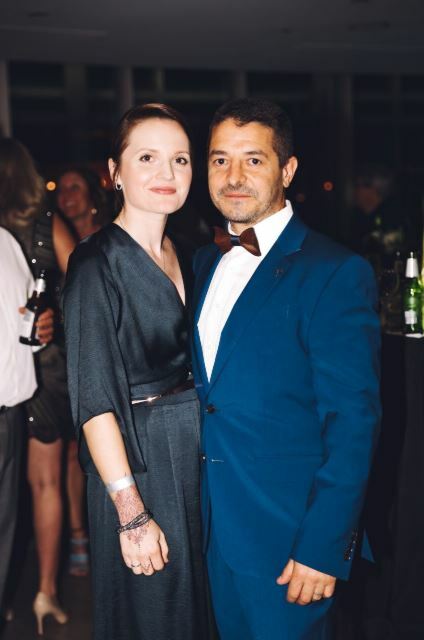 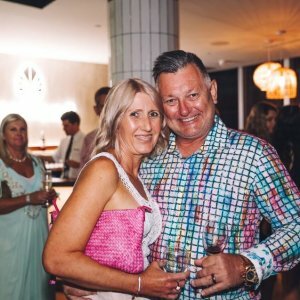 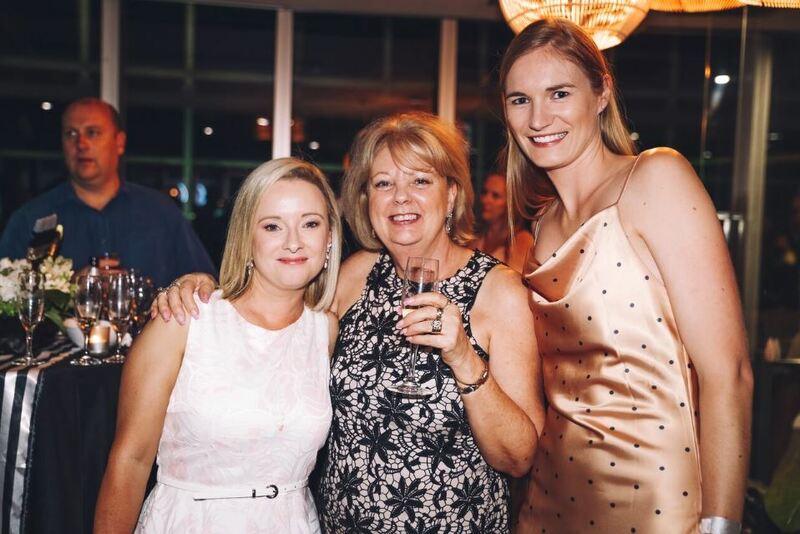 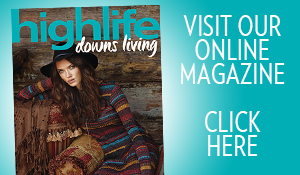 The event played host to more than 150 guests which consisted of prominent Gold Coast business identities. 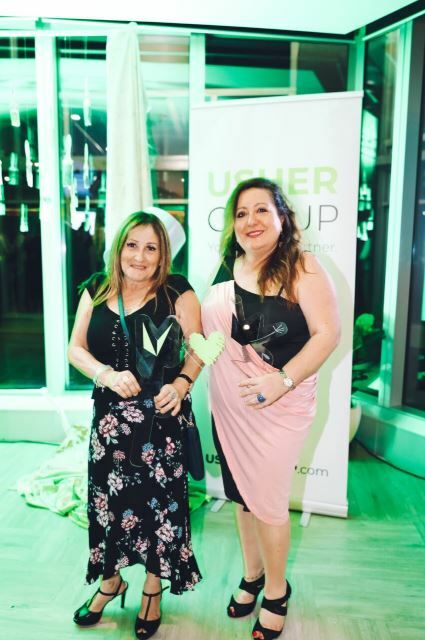 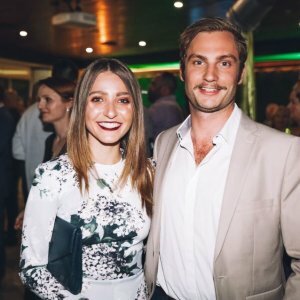 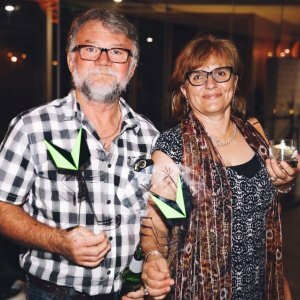 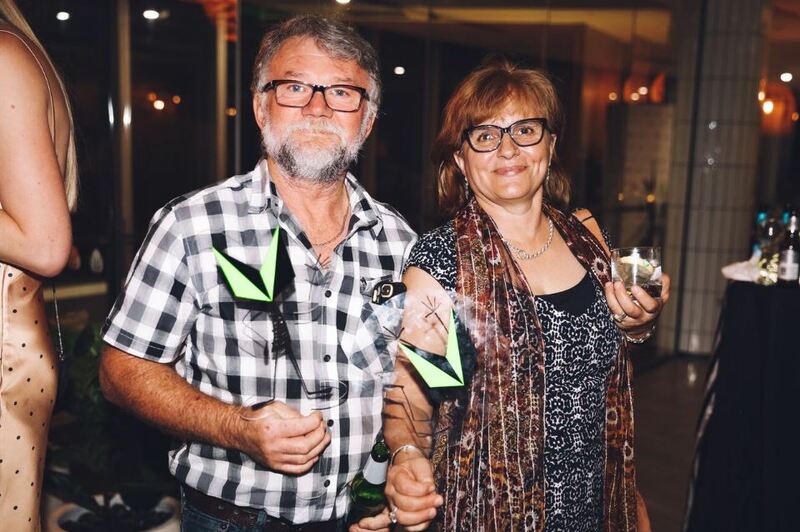 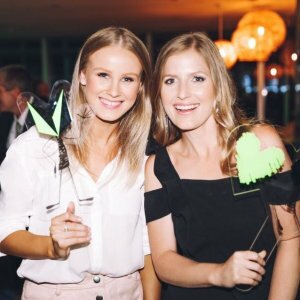 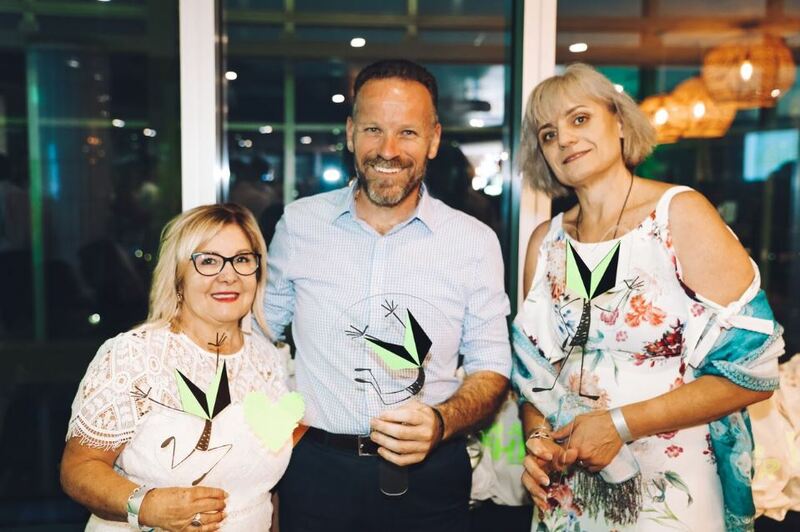 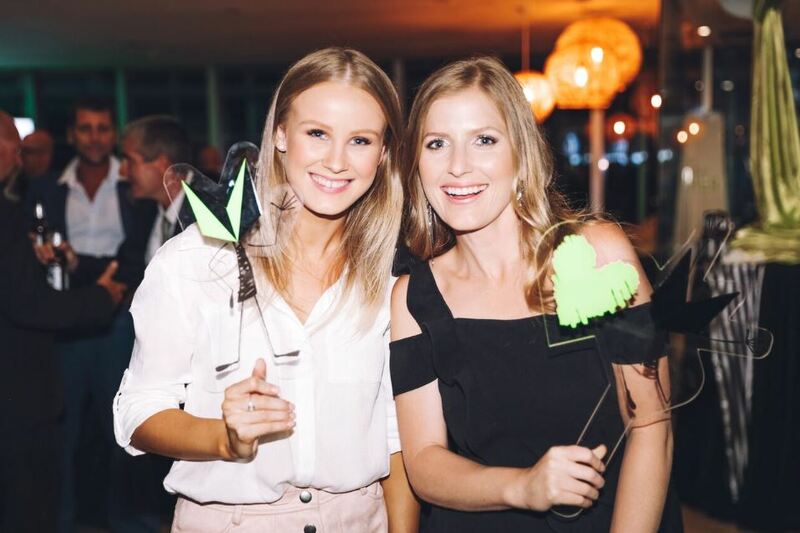 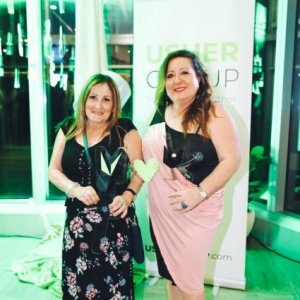 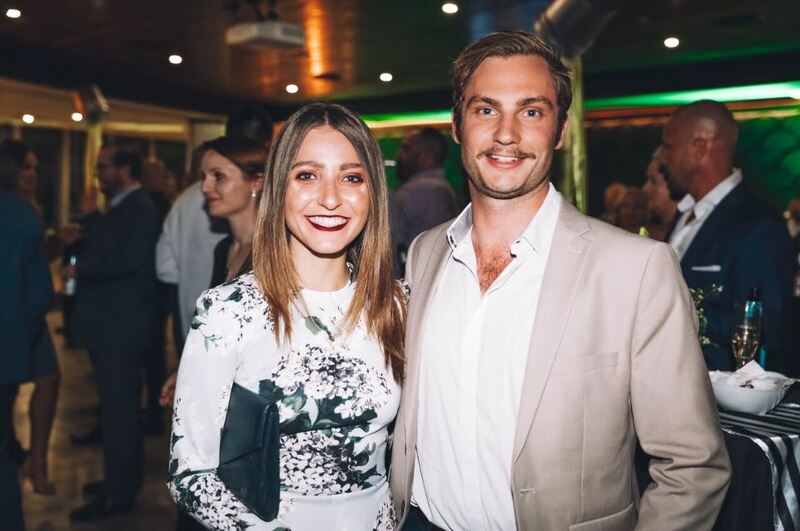 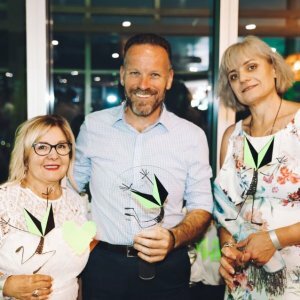 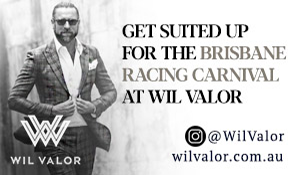 Held at the opulent Skypoint location, the luxe launch was splashed in green with dipped paintbrushes, creative bucket displays and live entertainment. 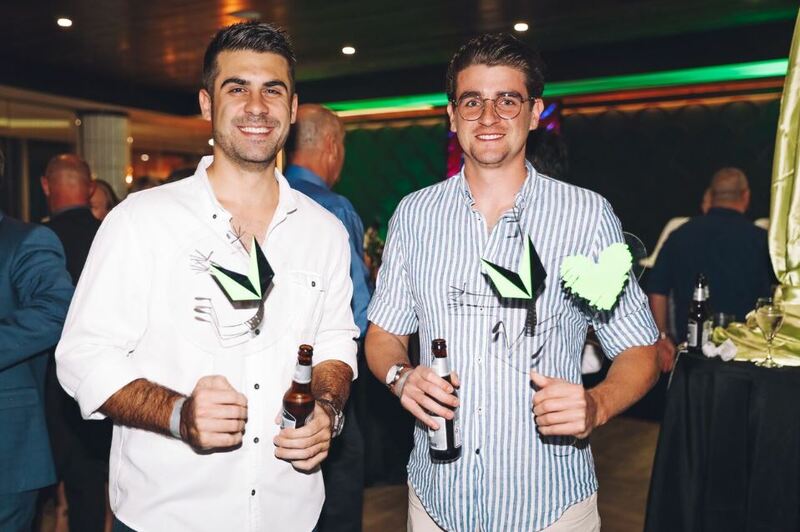 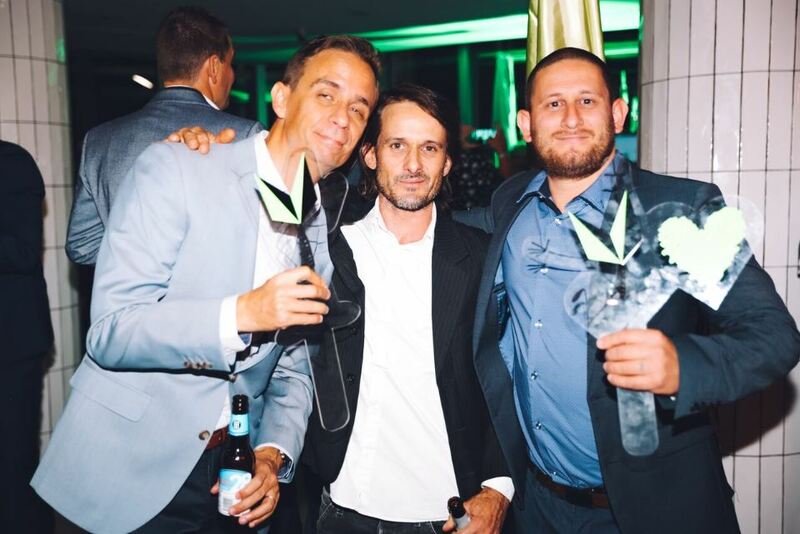 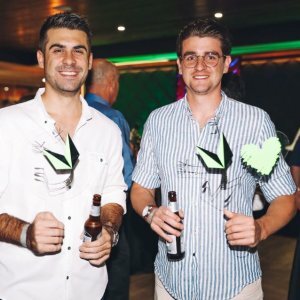 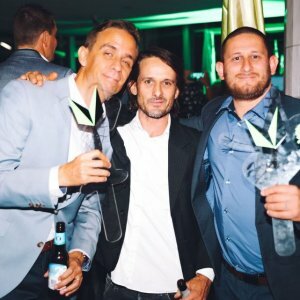 Following the launch event, Nineteen at the Star hosted the official after party which saw guests indulging in the themed green apple martinis. 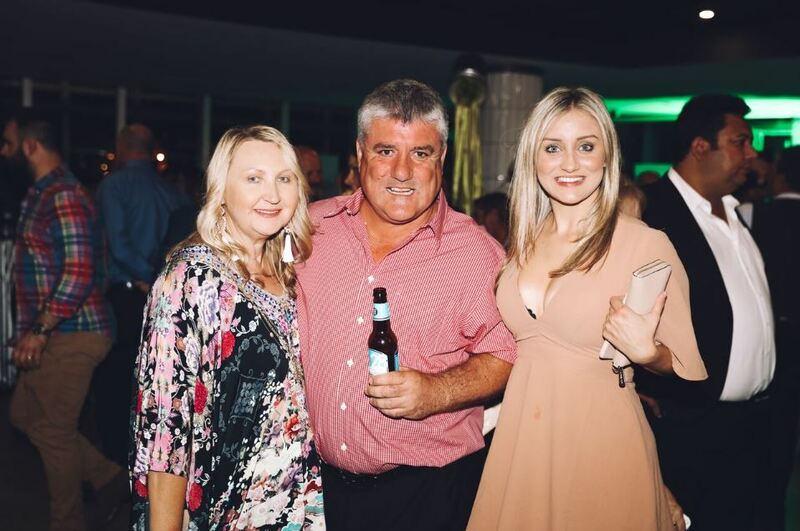 Readers also enjoyed seeing the Socials from Kennedy & Turner Travel Associates’ 20th year celebration.